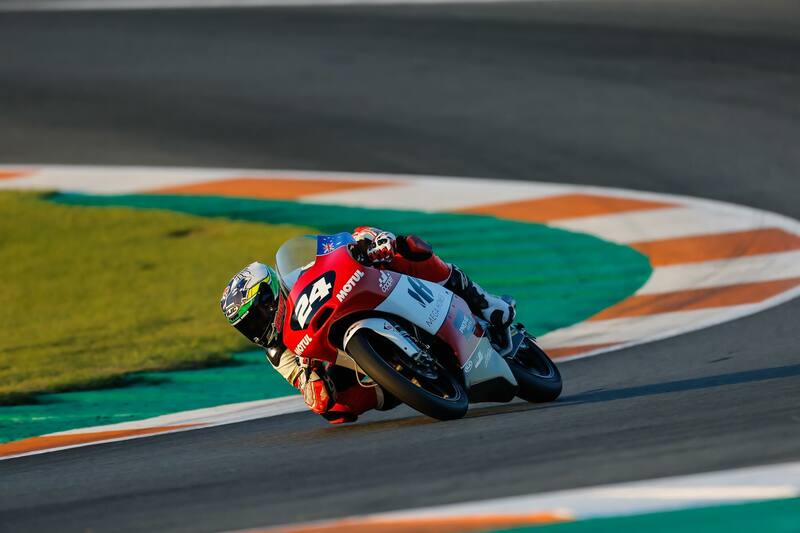 The final round of this year’s Moto3 Junior World Championship in the FIM CEV Repsol was played out on the weekend of the 18th and 19th of November at the Circuit Ricardo Tormo, just outside Valencia. Chandler Cooper was enjoying a positive set of practice sessions and was through to the ‘Last Chance’ qualifying race in the highly competitive field, when unfortunately a small crash on lap 9 meant that he was unable to move on to Sunday’s races. It was not the way Chandler wanted to end the season, but it was nonetheless another weekend of progress, with the Australian youngster continuing to improve on best times – progress and performances that also have kept the Promoracing Team happy too. 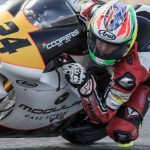 The season now over, Chandler is looking at options to race in the FIM CEV Repsol’s Moto2 class in 2018, or the Spanish 600 Championships. 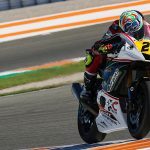 Chandler now has an off-season of training back home in Melbourne planned – in general fitness, endurance, and also on a new Yamaha 600 bike before he returns to Barcelona in the new year in anticipation of further tests.